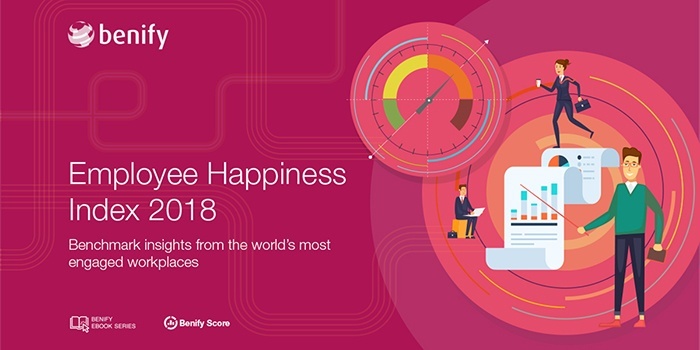 In 2018, Benify surveyed over 20,000 employees and HR leaders from over 100 organizations across a variety of industries. The survey collected insights across topics including benefits, rewards, engagement, communication, pension, personal finances and more. Let’s take a look at which benefits made it into the top 10.